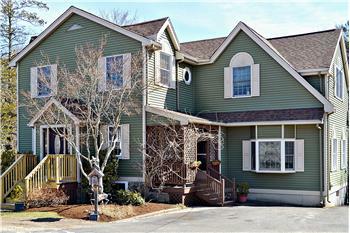 The Westbrook Crossing Condominiums are located on East Street in Dedham. 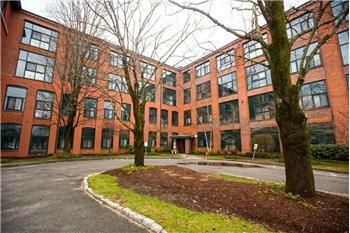 Westbrook Crossing is a 55+ Complex. 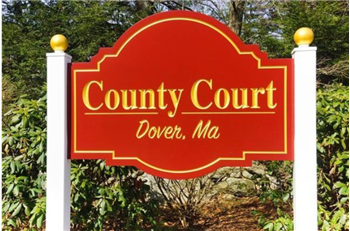 These condos are located near the Endicott Rotary on Route 128 & 95. 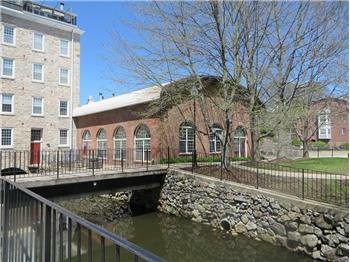 The Dedham Commerce commuter rail station is nearby. 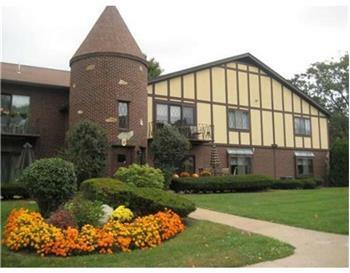 Located nearby is plenty of shopping and dining at Legacy Place. 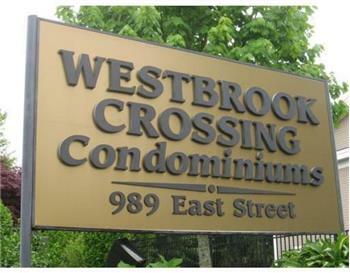 Please send me more information about the property: "Westbrook Crossing Condominiums in Dedham"